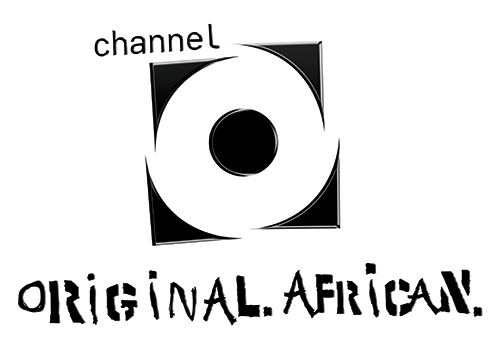 Channel O is a pan-African, digital satellite television channel broadcast on the DStv network as part of the M-Net stable of general entertainment channels which is targeted at a youth demographic via predominantly music videos. Channel O is an Afro-chic youth, music and lifestyle brand that produces and aggregates the best local and international music as well as related short format content for multiple platforms, made specifically for Africa. 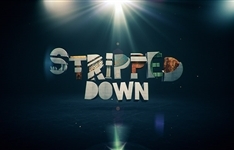 Targeted at youth with "the rhythm of Africa in their soul", Channel O strives to broadcast the hottest musical programming from across the continent. 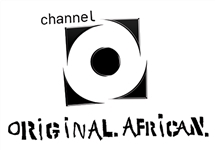 Channel O produces the only awards ceremony that celebrates music video production from across the continent, the Channel O Africa Music Video Awards. Summary: Get up close and personal with a host of African stars including Khuli Chana, Bucie, Uhuru, Reason and more, as we jam to unplugged sessions of their classic and new hits. 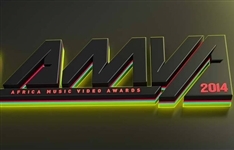 Summary: The Channel O Africa Music Video Awards are Pan-African music awards organised by music television broadcaster Channel O, to celebrate outstanding achievements in music across the African continent.